Stop in today and check it out. The Stag Arms Model 3 Featureless Rifle features an ambi safety selector, Diamondhead VRS drop in modular handguard, and a picatinny railed Gas block. The 16” target crowned barrel is made of 4140 steel and offers a 1/9 button rifled twist rate. Accessories can be easily installed without affecting the accuracy of the rifle. 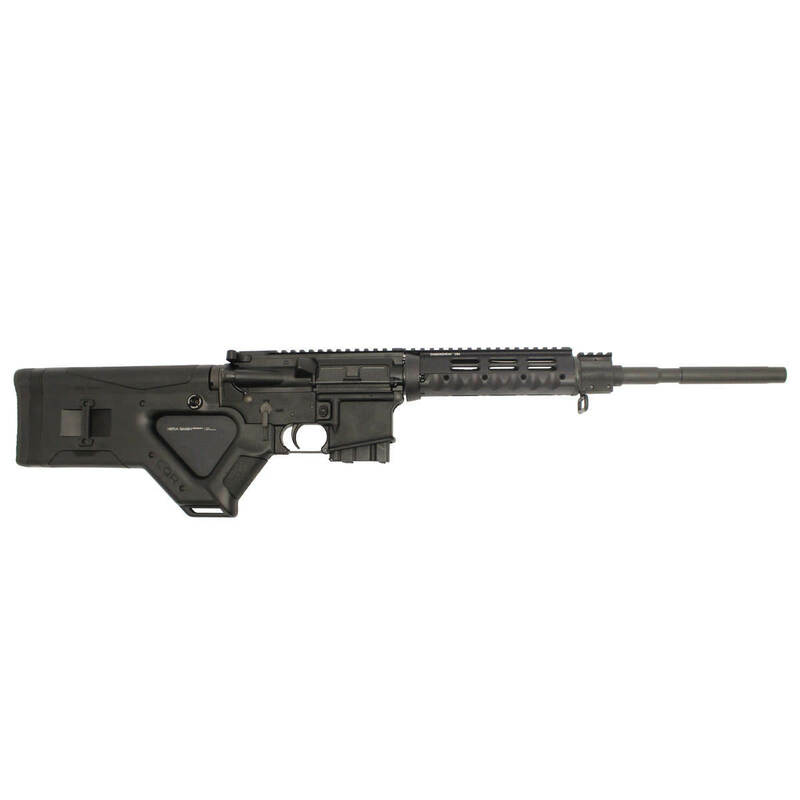 This rifle also comes with the newly designed, tough and comfortable Hera CQR Buttstock. The Stag Arms Model 3 is currently the most customizable rifle on the market.